Jenny Potter LSISEPThis shows the qualification attained by Jenny Potter within the SWPP and associated societies. Jenny Potter has an Exhibition here. Based in Usk, South Wales, Jenny is available for all your photography needs. From Weddings with experience of photographing Asian Weddings, portraiture, commercial, press, PR, music photography and lots more. 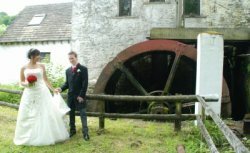 Weddings - Jenny makes sure that your wedding photography package is tailor made so that you have what you want. This gives you lots more flexibility. With a relaxed approach Jenny offers both reportage style photography and traditional. Portraiture Family, Children, Mum-To-Be etc. Both location and using studio lights. Jenny is the official photographer at Cardiff International Arena and has a permanent " Hall of Fame" of all her music work displayed backstage. Her work has been used by top artists in DVD, website, promotions. Press/Commercial. 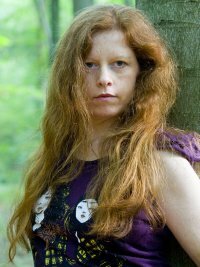 Jenny has experience of photographing from book launches, album launches, product launches, festivals, company product brochures. Jenny is also available for fine art and individual commissions.